As the time flies, I was shocked to realise that I only have 4 weeks left before I go back to the Netherlands. It’s incredible how fast the weeks are passing by and my internship is already coming to an end. The last couple of weeks, I was busy with my marketing project. I wrote a trend report for Sandy B, the exclusive beach club at The Bay Hotel. I researched all kinds of trends and developments that are relative for Sandy B. The trends and developments are global ones, but of course also typical South African trends and developments and especially ones around Cape Town. As video content is one of the trends, I also wrote a protocol for different kinds of video content and which ones are relative and can be used by Sandy B. Video content works very well as a digital marketing tool for social clubs such as Sandy B. It gives people a chance to see the vibe. I like to make these reports as I learn a lot while I am making them, and it can be very useful as well. Cape Town is a city with a lot of contrast. There is a huge difference between rich and poor and they even live close to each other and that creates an image that sometimes cannot be comprehended. To understand more about the townships my family and I visited a township, and was taking on an informative tour. 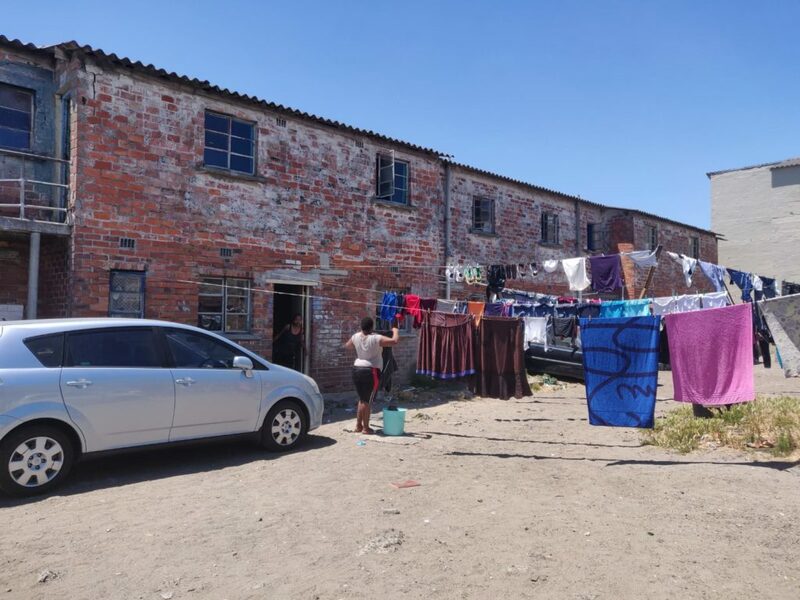 It was a unique experience that truly opens your eyes and you realise how these people live their lives in a township. We also brought two bags full of old clothes and stuff with us that we gave to the guide in order to give to the people in the township. We first learned some about the history of Cape Town and the townships before we entered Langa. Langa is the smallest and oldest township in Cape Town. The fact that this is the smallest township of Cape Town and still is huge says enough. When we entered the township we stopped by a culture house. In this house, people who are willing to work and develop their skills can expose their talent and creativity and learn more about art. We looked around and had the opportunity to buy some cool creations and souvenirs from the people who made them. 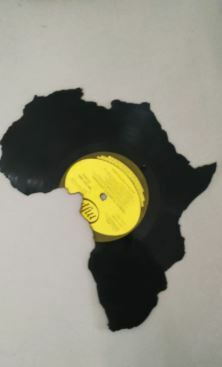 I bought a LP that was shaped in the form of Africa. I find it a beautiful souvenir that reminds me of this experience. I think it is good to stand still sometimes and think about the fact that there are too many people living in poverty. After this stop, we visited a typical South African church. It was amazing to see all these people singing and dancing in the church. It was so beautiful – it even gave me goosebumps. Unfortunately, we didn’t have that much time to spend in the church. It was time to walk through the township with a guide who lives here. He taught us more about the township and how he grew up in this place. He showed us his house where he grew up with his family. I could barely realise how it has to be to grow up in place like this. Outside, there were kids playing around and they were adorable. They came to us to greet us and to play. In a small street with just a couple of small houses attached to each other 64 families live. What surprises me is that almost everyone looks positive happy despite the circumstances. It was a great experience to learn more about the township and to get a better understanding of living in it. I really recommend this to others so you can experience this and realise how beautiful and good your life is.